Have you discovered the need to find a used minivan for sale? Do you need more room for family and friends to ride in comfort? Then stop by R&B Car Company to take a look at the extensive inventory of used vans we have for sale here at our dealership. If you have grown tired of cramming everyone into a small car, and the kids aren't happy anymore, then now is the time to come and see us. Having the right auto dealers near you is essential to the success of finding the best car for you. No matter what your budget is, R&B Car Company has the selection of brands that you expect to see when shopping for your next vehicle or minivans for sale. 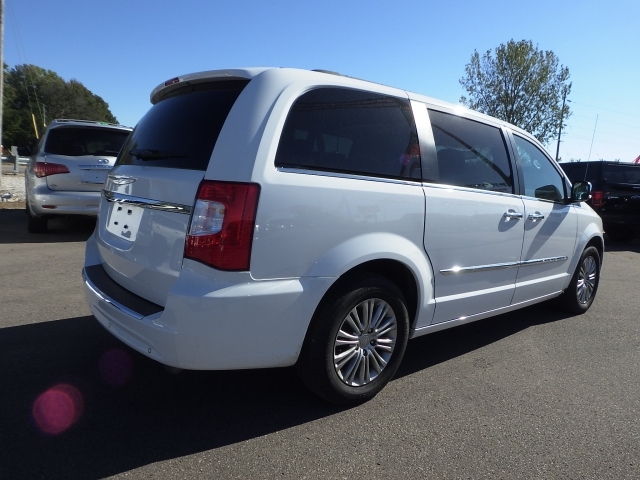 When you stop by you can begin your search immediately, or you can feel free to speak with someone on our sales team who can help you find the right van for your needs and budget, perhaps like this 2015 Chrysler Town and Country? Not only will you have a third-row seat that you need for added seating, but it can also allow you more cargo space if you should need it. There is also available to you Heated Seats, Power Lift Gate, DVD Entertainment, a CD Player, Bluetooth, Steering Wheel Controls, Cruise Control, Power Windows and Door Locks, Rear Parking Sensors, and Dual Climate Control so that both driver and passengers get the temperature at their set preferences. 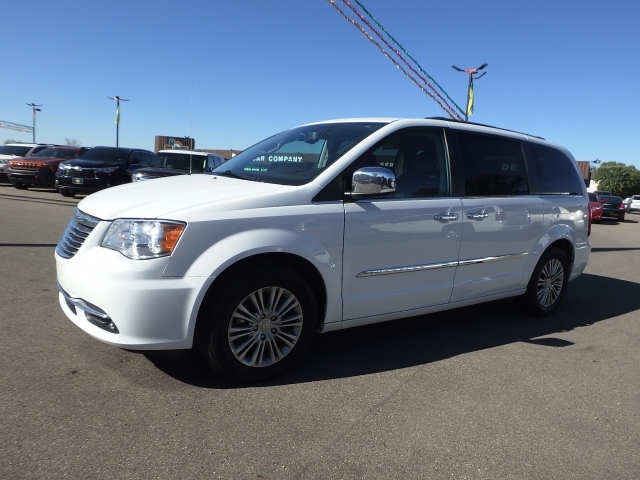 You will discover many more features and options in this Chrysler Minivan, all you have to do is stop by and ask one of our sales associates to assist you with taking it for a test drive. Once in this Van, you are going to love how it drives, and you can check out the DVD entertainment package which your kids and friends are going to love, especially on trips. So stop in today and check it out. When you are on the hunt to find used car dealership near you, it can be a daunting task especially if you have not seen the one for you. So, dont waste any more of your precious time driving around from one car lot to another, when you can make one stop here at R&B Car Company and see all the vehicles you could want to see. We know your car is here waiting for you to discover. Whether its a truck, sedan, SUV or minivan, we have the used cars south bend you expect to find at a quality, reputable dealership.So when you are ready to make that important purchase on the vehicle you have wanted, and you need to find used car dealerships south bend indiana, dont procrastinate, get on over to R&B Car Company so we can get you into the vehicle you have been dreaming about owning. Having loved ones happy is essential, but it's also essential to you as well. So why not start taking on your road to happiness by visiting our dealership and getting the car or minivan that you want? See you soon!